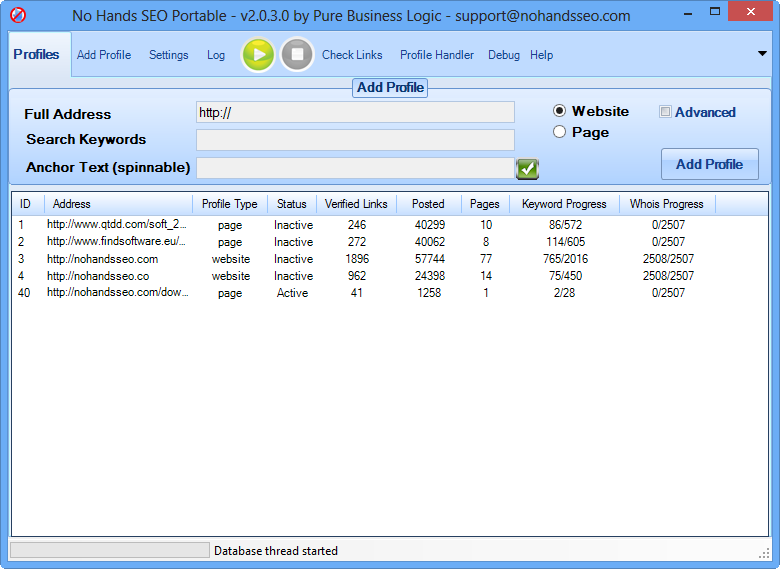 Automatically get all of your websites, webpages and links indexed today. Every purchase comes with a 7 day full money back guarantee so if the tool is not as you expected simply drop us an email for a refund. 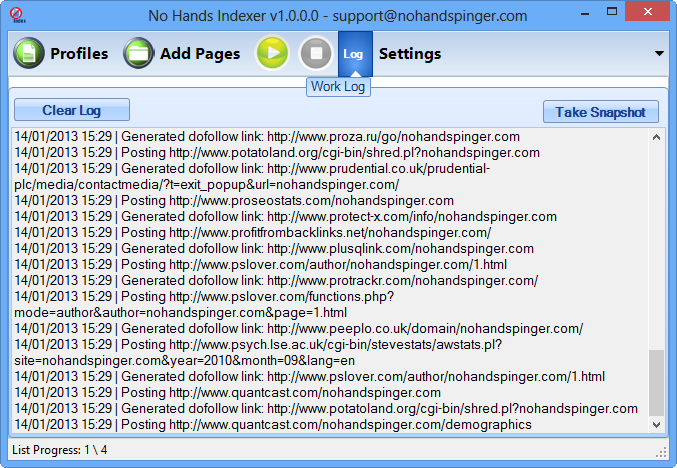 No Hands Indexer uses a technique called multi-threading to create many links simultaneously, this means that it is incredibly fast at creating thousands of links for each of your webpages. It used to be hard to get your newly created websites and backlinks indexed in google, yahoo and bing but now with No Hands Indexer you can reduce the time to indexing from a possible weeks to less than a day.